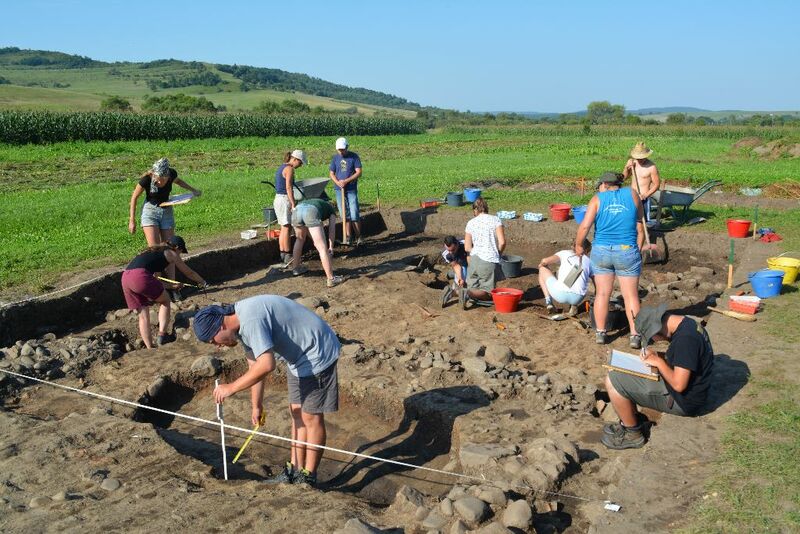 During the last month researchers and students from Romania, Germany and Hungary carried out archaeological excavations in the principia of the Roman fort from Călugăreni and in the vicus belonging to it. 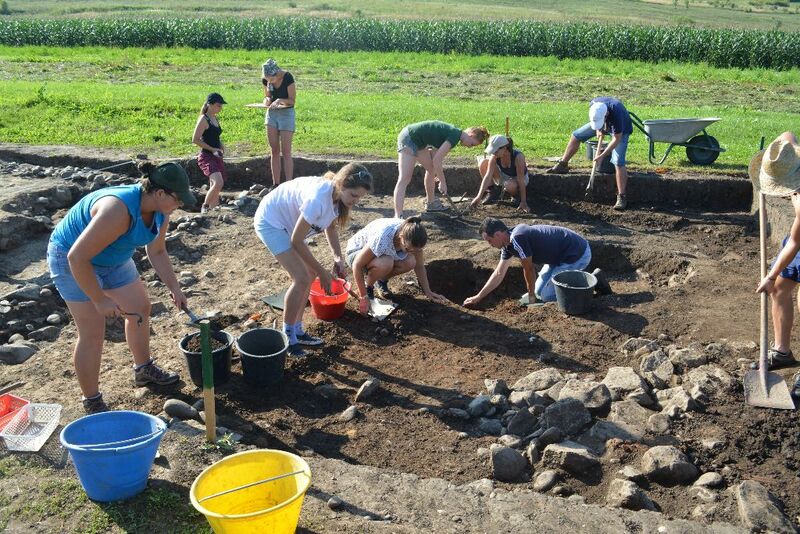 In the principia the research focused on the rooms situated in the south-eastern corner, while the trenches from the vicus targeted a waste pit containing a large amount of pottery and a layer which contained objects which relate to cultic activities. During the research of the headquarters building the last phase of usage and the foundations of the corner rooms were discovered. The waste pit from the civilian settlement offered important data related to local pottery production and enriched the repertoire of the 2nd century forms of pottery, unveiling vessels, like snake-pots and incense burners, which allude to cultic activities in the neighboring parts of the vicus. 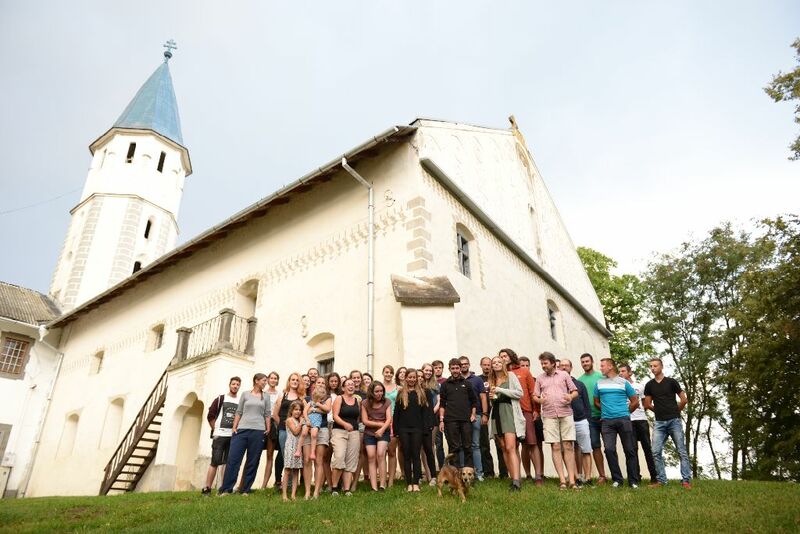 The students, besides having a good time, learned a lot and gained experience. 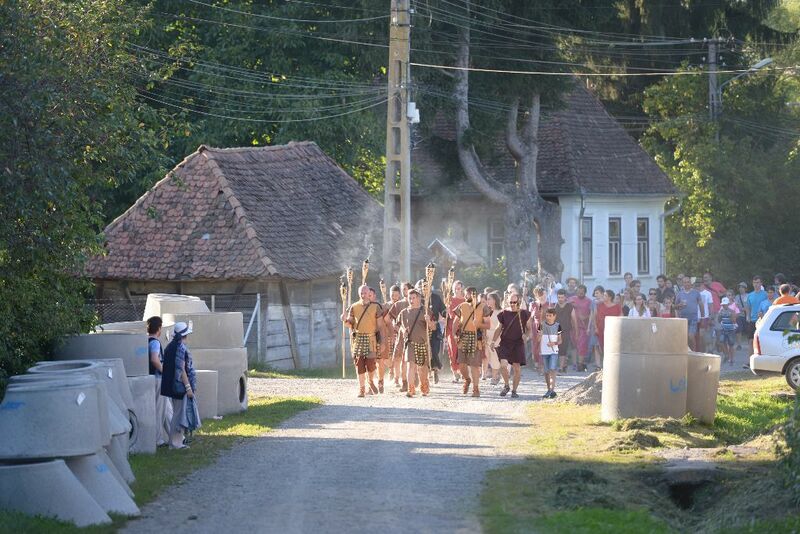 The mood was even more enhanced by the event called 6R Day of Archaeology, which took place on the 11th of August. 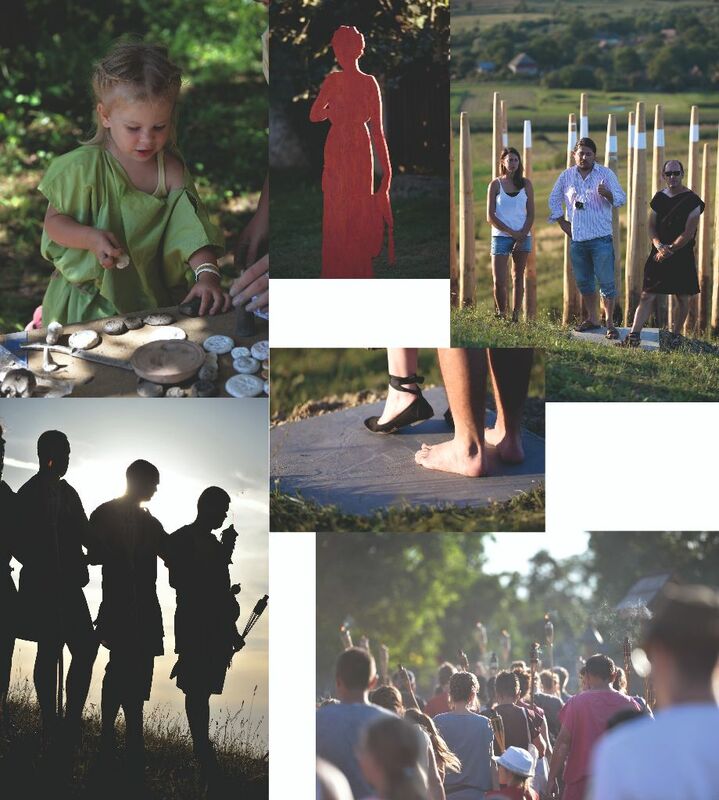 The visitors had the opportunity to participate at various museum pedagogical activities, presentations and to experience a real archaeological excavation. The day was crowned with the inauguration of a special Bellevue, named Compass, which was created after a project of students from the Budapest University of Technology and Economics.